Gingivitis is the mildest form of periodontal disease, and when you might not spot the symptoms yourself. Your gums become red and swollen, and may bleed easily when brushing or flossing. You may think some bleeding is natural when you’re cleaning your teeth—not true! It’s one of the first signs that you should call our dental office in Chesapeake for a checkup and to have us assess the health of your gums. Periodontitis occurs when the dental plaque that forms on your teeth begins to spread below the gum line. The bacteria in plaque irritate your gums, cause inflammation, and that’s when the gum tissue can break down. This can cause loose teeth, or even the loss of one or more teeth. 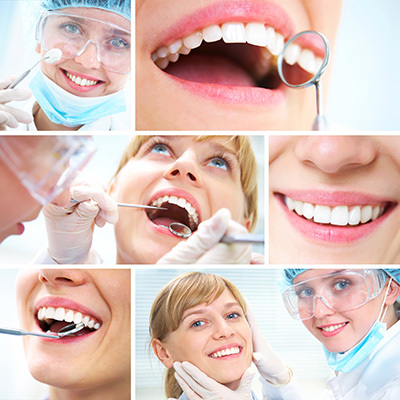 Healthy teeth and gums are important building blocks for good overall health and well being. They’re one of our first priorities when you’re here for checkups. If you’re due for a regular visit, or have any questions or concerns, give us a call at 866-861-7962 to schedule a visit.